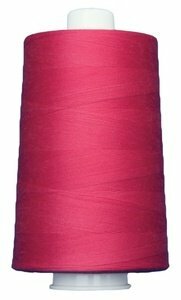 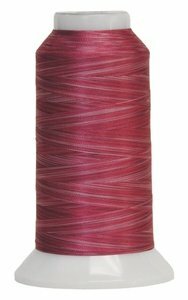 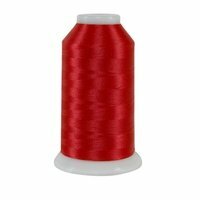 Superior Threads Magnifico #2041 Happy Red - Magnifico 3000 yd. 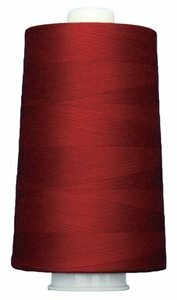 Superior Threads Magnifico #2046 Rancher Red - Magnifico 3000 yd. 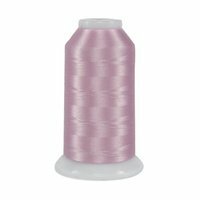 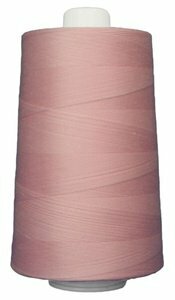 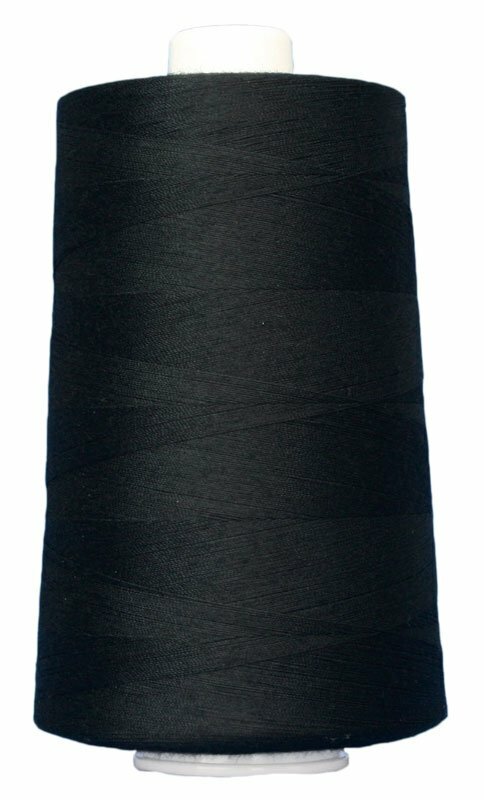 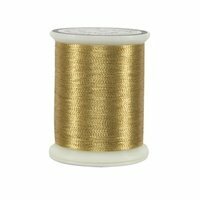 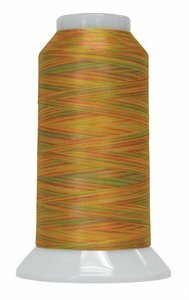 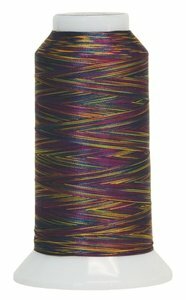 Superior Threads Magnifico #2051 Buzzing Around - Magnifico 3000 yd. Superior Threads Magnifico #2080 Cactus Green - Magnifico 3000 yd. 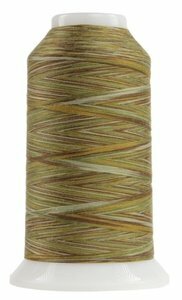 Superior Threads Magnifico #2094 Grasshopper - Magnifico 3000 yd. 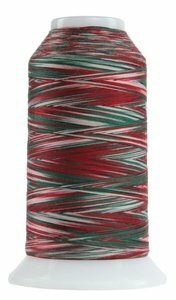 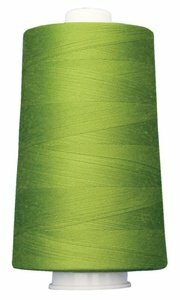 Superior Threads Magnifico #2106 Lawn Green - Magnifico 3000 yd. Superior Threads Magnifico #2115 Regal Orchid - Magnifico 3000 yd. Superior Threads Magnifico #2126 Scottish Thistle - Magnifico 3000 yd. Superior Threads Magnifico #2134 Iceberg Blue - Magnifico 3000 yd. Superior Threads Magnifico #2136 Lilly Pond - Magnifico 3000 yd. Superior Threads Magnifico #2148 Blue Surf - Magnifico 3000 yd. Superior Threads Magnifico #2160 Windsor Blue - Magnifico 3000 yd. 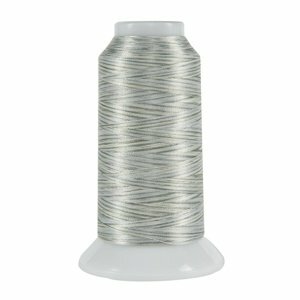 Superior Threads Magnifico #2163 Stormy Seas - Magnifico 3000 yd. 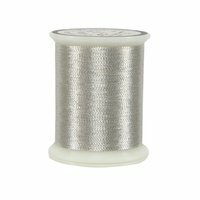 Superior Threads Magnifico #2165 Stainless Steel - Magnifico 3000 yd. Superior Threads Magnifico #2169 Elegante - Magnifico 3000 yd. Superior Threads Magnifico #2172 Cream Puff - Magnifico 3000 yd. Superior Threads Magnifico #2175 Camel Hair - Magnifico 3000 yd. 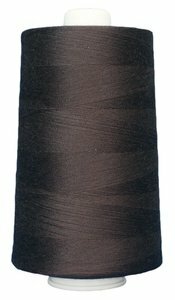 Superior Threads Magnifico #2177 Saddle Brown - Magnifico 3000 yd. 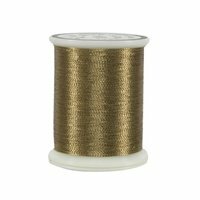 Superior Threads Magnifico #2178 Auburn - Magnifico 3000 yd. Superior Threads Magnifico #2189 Chocolate Rain - Magnifico 3000 yd. Superior Threads Magnifico #2194 Red Flash - Magnifico 3000 yd. Superior Threads Omni #3082 Willow 6000 yd. 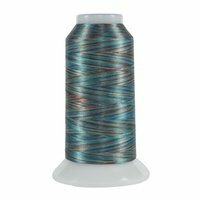 Superior Threads Omni #3162 Lighthouse 6000 yd.